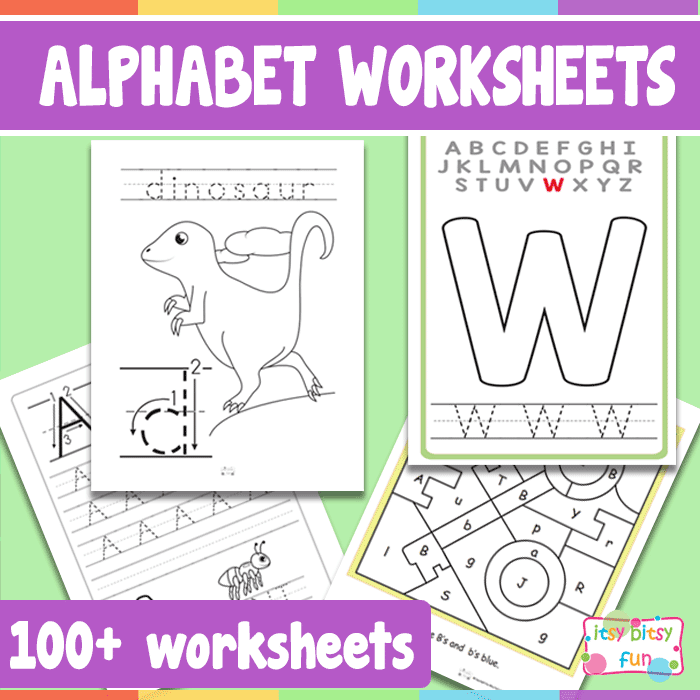 From coloring pages, through letter recognition to alphabet tracing – you will find them all in our collection of alphabet worksheets. 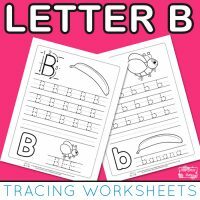 Help your kids or students learn about the letters of the alphabet with one or more of our free and premium printable resources. 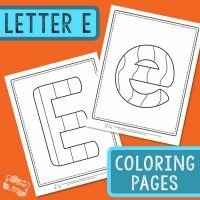 You will find easy leaerning resources suitable for toddlers (coloring pages, play dough mats), easy letter worksheets for your preschooler to start learning the letters and more demanding ones for kindergarteners. 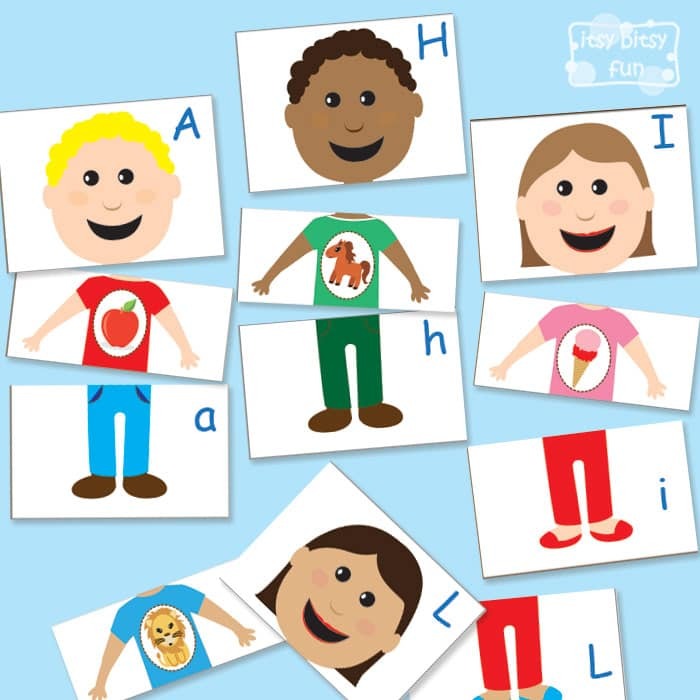 Resources for younger kids mostly focus on alphabet recognition through fun activities. 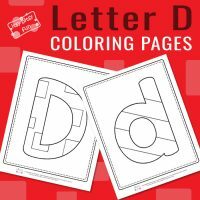 Letters of the alphabet can be quite a challenge – on many levels. 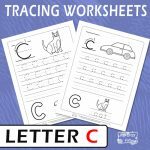 Introducing and recognising letters is the first hurdle, we believe hands on activities are best for that but using educational resources as a addition to hands on activities and learning through play can be helpful. 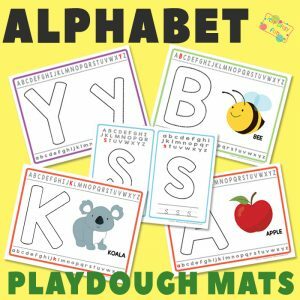 Flash cards and playdough mats are helpful. 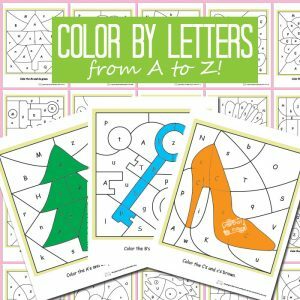 Color by letter and similar letter recognising worksheets can be a fun way to introduce and get kids familiar with the alphabet too. 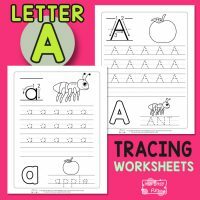 Writing them down requires good fine motor skills and confidence. We have a selection of tracing worksheets that are engaging and will help your kids with writing down their letters if they require help. 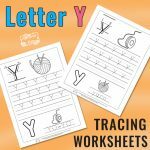 Reinforcing the knowledge gained through various learning activities can be done with engaging worksheets too. 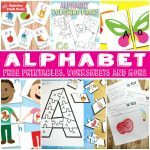 These resources will help your kids with familiarising themselves with the letters of the alphabet and are a great resource for introducing the kids to the letters. 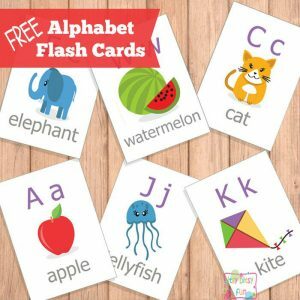 Easy games, play and fun based printable resources and flashcards to add to your hands on lessons. 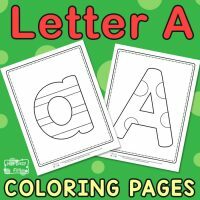 Working on letters individually and need a specific worksheet or maybe a coloring page? 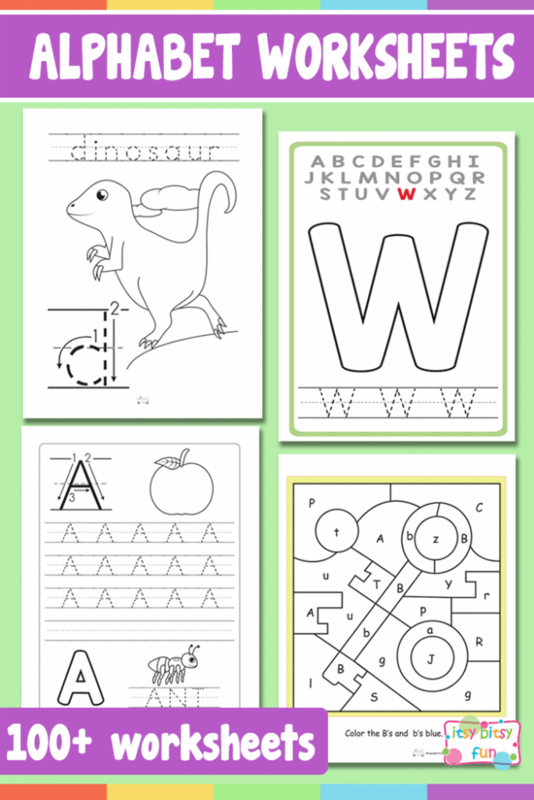 We’re happy to introduce these great sets of printables. 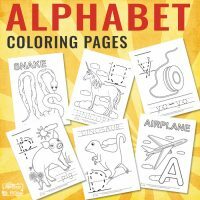 All you need to master the first letter of the alphabet. 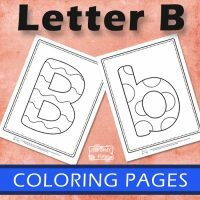 Learn how to recognise and write the letter B. 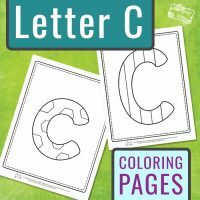 Next in line is C.